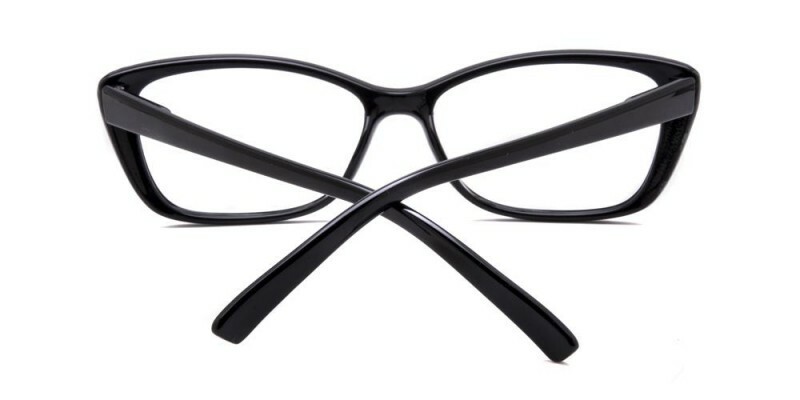 A full rim plastic frame with a retro cat eye design, Lesley is an ideal pair of eyeglasses to show off your character. Spring hinges provide extra ease in putting on or removing the frame and they reduce the potential for breakage. 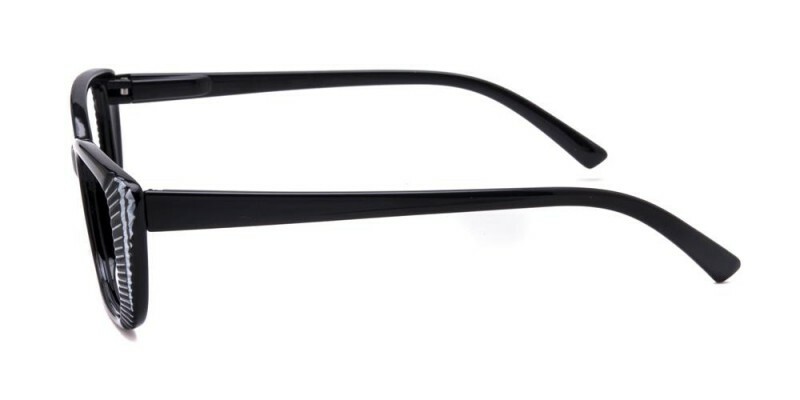 This style is available for single vision, bifocal and progressive lenses. these are my favorite frames of all the dozen frames i've bought over the last 14 months! 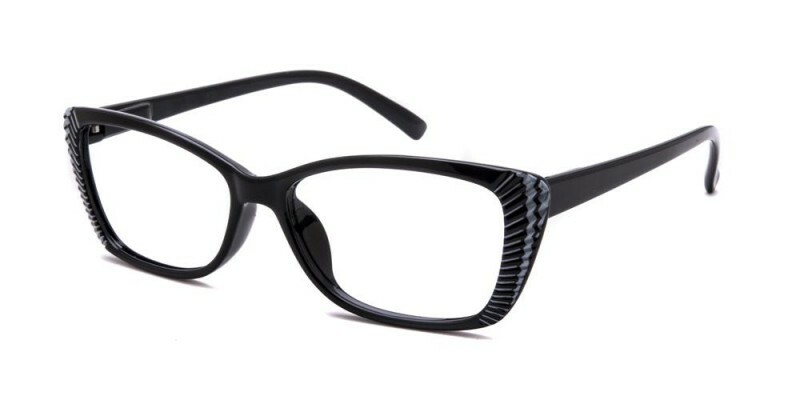 they are so stylish with their chic dual color rim embellishment. i wish they'd bring this style back so i can buy it again!